Hotel Derek is in the details. A refreshingly contemporary hotel with all the amenities you could ask for. Hotel Derek is designed to impress. 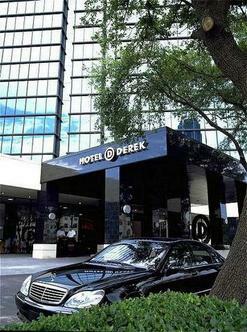 The sense of style is matched by a dedication to providing guests with everything-impeccable service and amenities both expected and unexpected - to make this trip to Houston unlike any other **Hotel Derek is now a non-smoking hotel.